The fourth paper in the series of submissions made by the ICLB to the OHCHR OISL is attached below accompanied with an index of relevant attachments. 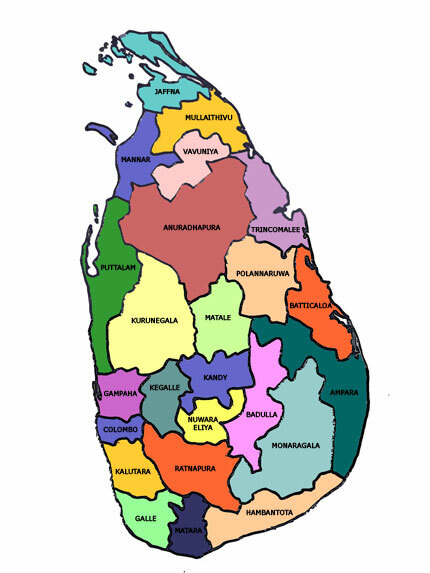 This paper reviews the numbers of civilian casualties throughout the conflict known as Eelam War IV and disputes the basis on which international agencies have wrongfully ignored evidence of deaths rigorously calculated and verified by the Sri Lankan Government. The OHCHR is due to issue its report next month.